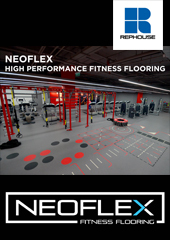 Fitness First has sold its Queen’s Park health club in Bournemouth – the site on which the gym chain’s 360-club global empire was founded. 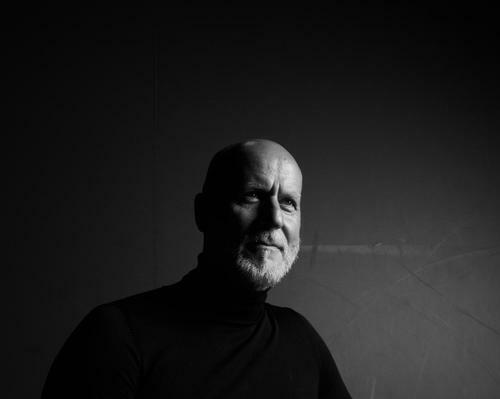 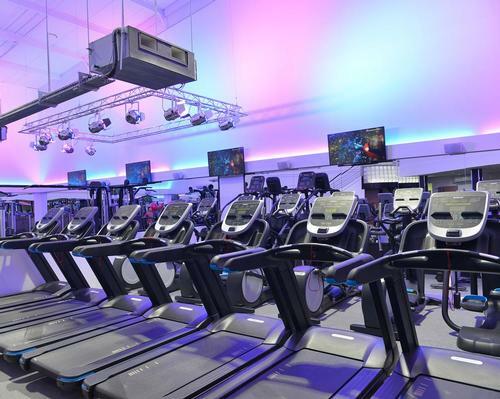 The Queen’s Park Fitness First site – launched in 1993 by Mike Balfour – has been bought by leisure trust BH Live for an undisclosed amount. 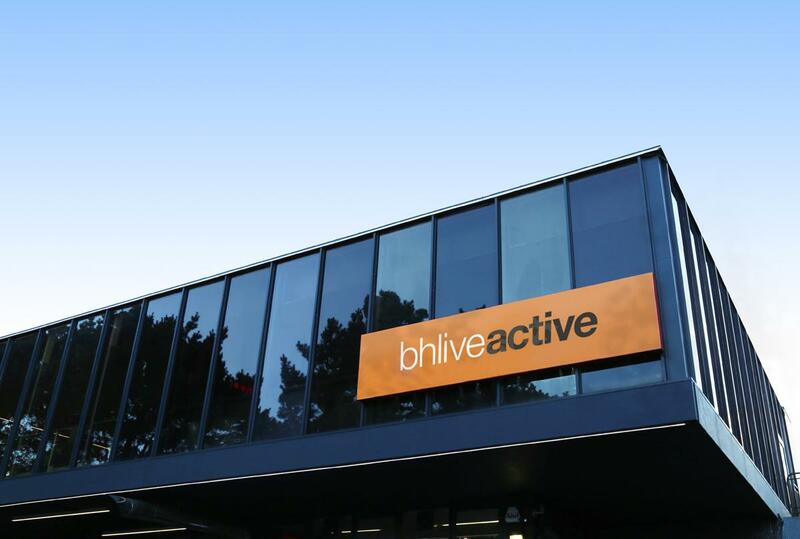 BH Live will now operate the centre independently under the new name BH Live Active, Queen’s Park. 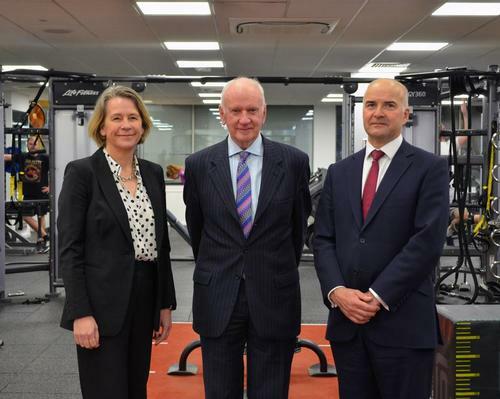 The disposal of the founding site is a significant landmark in the transformation of Fitness First, at a time when the chain’s UK arm has been put up for sale by owner Oaktree Capital Management. 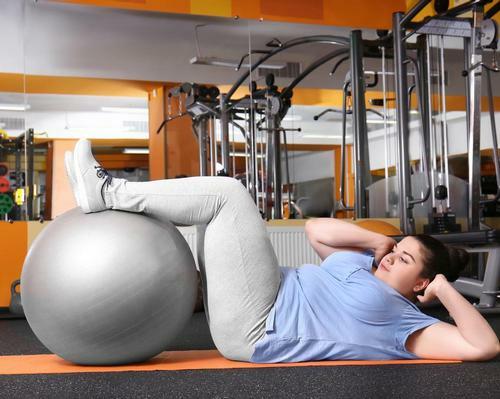 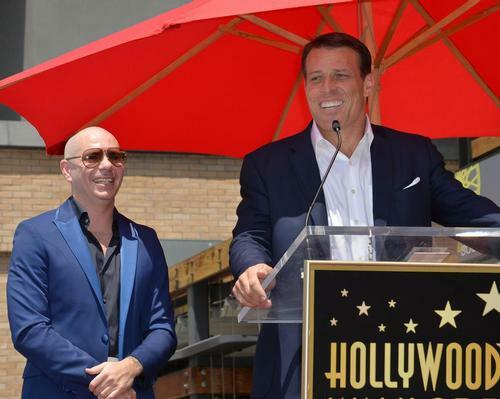 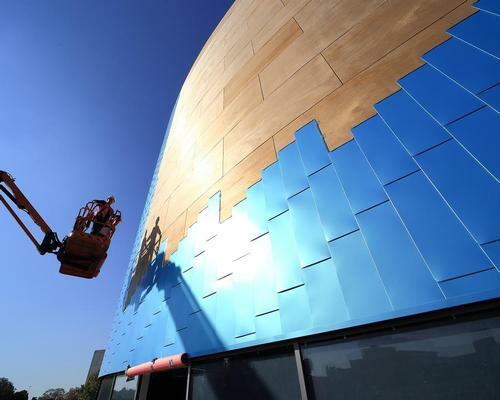 The development deals another blow to the legacy of the health club sector’s ailing mid-market, which last year saw former heavyweight LA fitness taken over by Pure Gym. 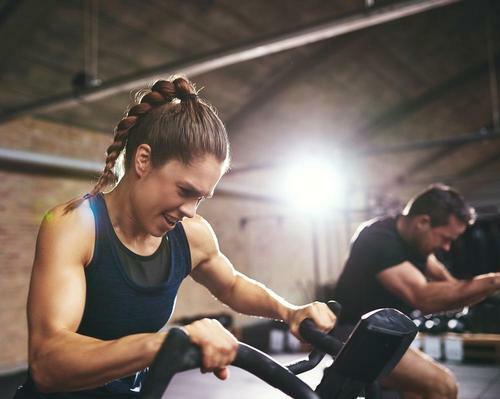 A Fitness First spokesperson declined to comment on the financial aspects of the Queen’s Park deal, but confirmed the site was one of several regional clubs being offered to operators as part of Fitness First’s strategic shift upmarket towards premium clubs in metropolitan centres. 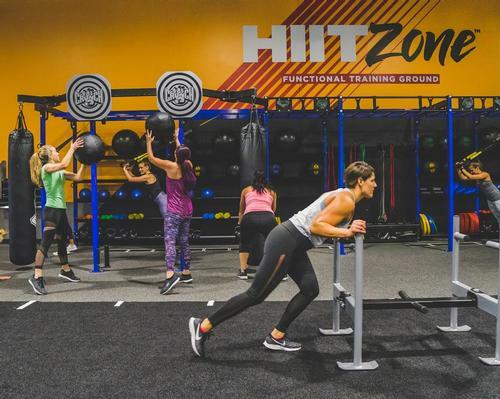 A statement said: “Our members have always been our priority and as such, we wanted to ensure that the new operators of this club would provide the same high-level of service that people have come to expect from Fitness First. 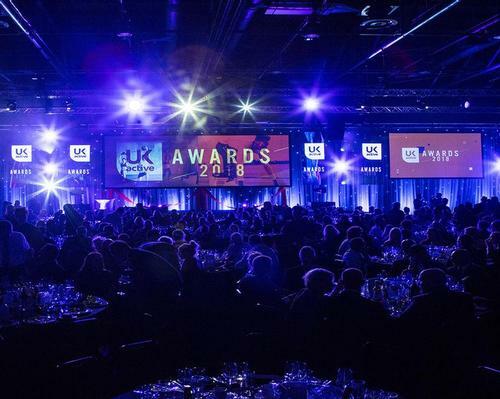 The acquisition is a major boon for BH Live, which currently operates more than 40 leisure and event venues across the south of England. 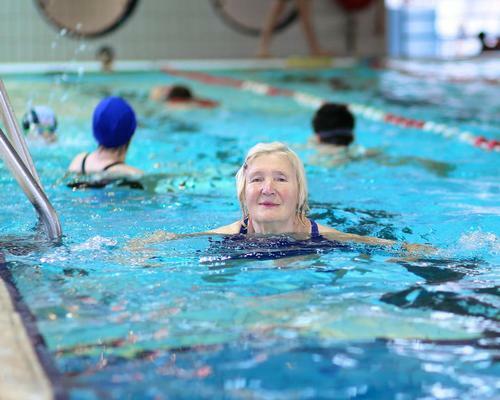 The Queen’s Park site features a large gym, studios, swimming pool, retail catering, sauna, steamroom, beauty room and a crèche. 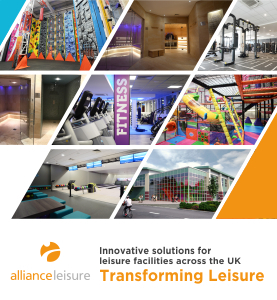 “This is a big boost for us and shows that the leisure trust sector is thriving and can deliver a compelling proposition,” BH Live CEO Peter Gunn told Health Club Management.